Harry Edward Kane (born 28 July 1993) is an English professional footballer who plays as a striker for Premier League club Tottenham Hotspur and captains the England national team. Kane made his first-team debut for Tottenham on 25 August 2011 in a UEFA Europa League match against Hearts. Before establishing himself in Tottenham’s first team, he spent time on loan in League One playing for Leyton Orient, in the Championship playing for Mill wall and Leicester City and in the Premier League for Norwich City. He became a regular starter for Tottenham in the 2014–15 season, in which he scored 31 goals, 21 in the league, and he was named the PFA Young Player of the Year. Kane finished top scorer of both the 2015–16 and the League seasons, and aided Tottenham in qualifying for the UEFA Champions League on both occasions. He has been named Premier League Player of the Month six times, a record which he shares with Steven Gerrard, and was selected for the PFA Team of the Year in each of the last four seasons. He has scored over 100 goals for Tottenham, which includes over 100 Premier League goals, and is currently sixth in the team’s all-time top goal scorers list. At international level, he represented England at youth levels, playing for the under-17, under-19, under-20 and under-21 levels. He scored on his senior international debut on 27 March 2015 and was selected for UEFA Euro 2016 and the 2018 FIFA World Cup. The Guardian ranked Kane the fifth-best footballer on the planet in 2017. 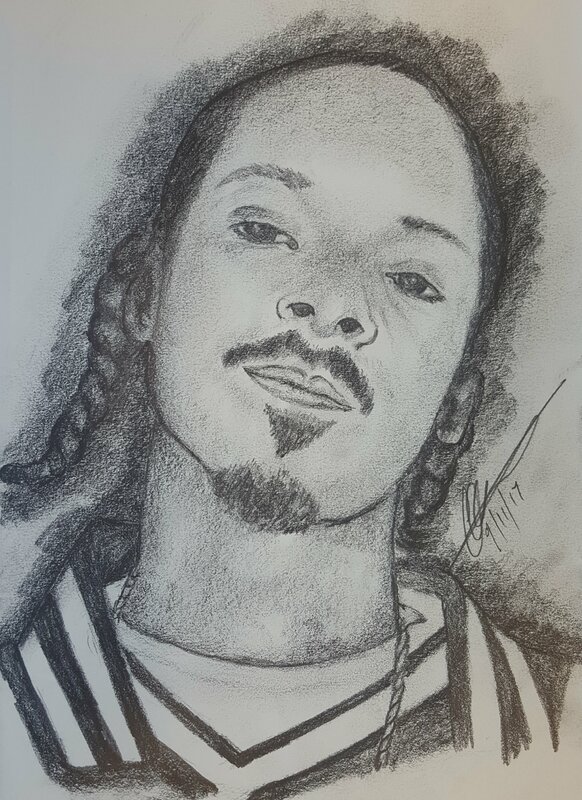 Original pencil portrait of Snoop DOGG. 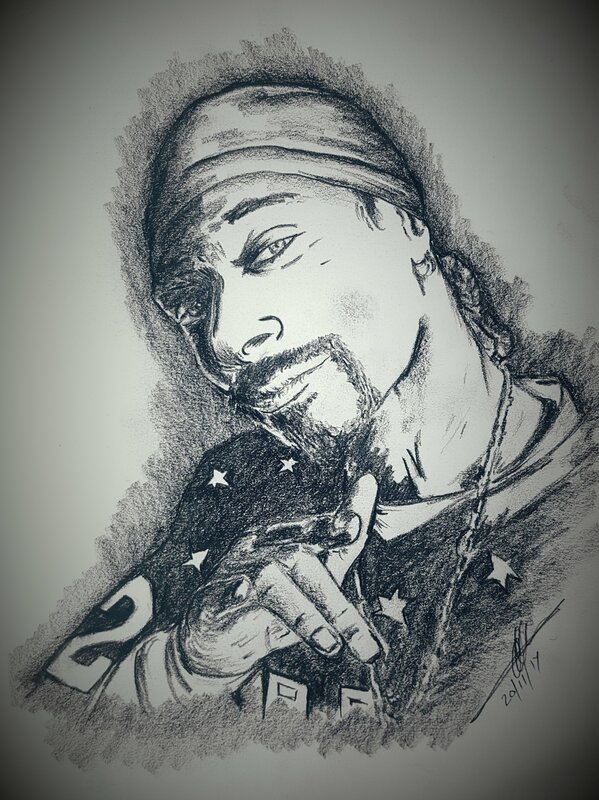 Title: Original pencil portrait of the Great Snoop DOGG. 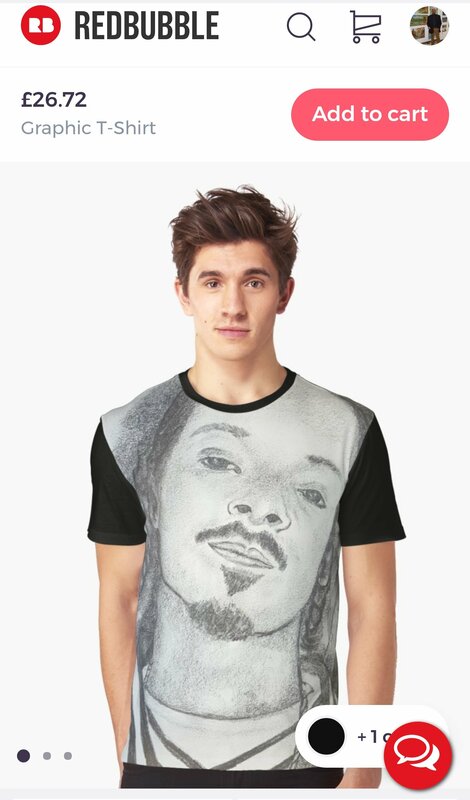 Celebrate black history month with the former President. 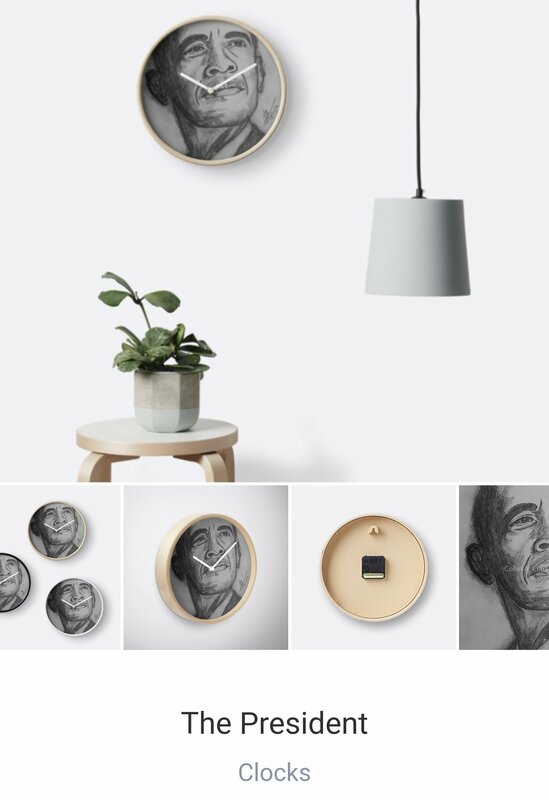 Barack Obama wall clock. Exceptional original graphite pencil on paper drawing of the president of the United States America. 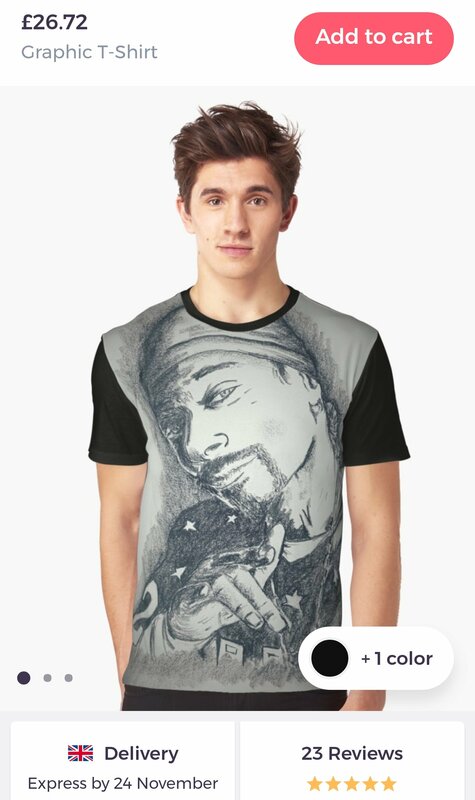 Very beautifully create showing a unique style of pencil on paper. 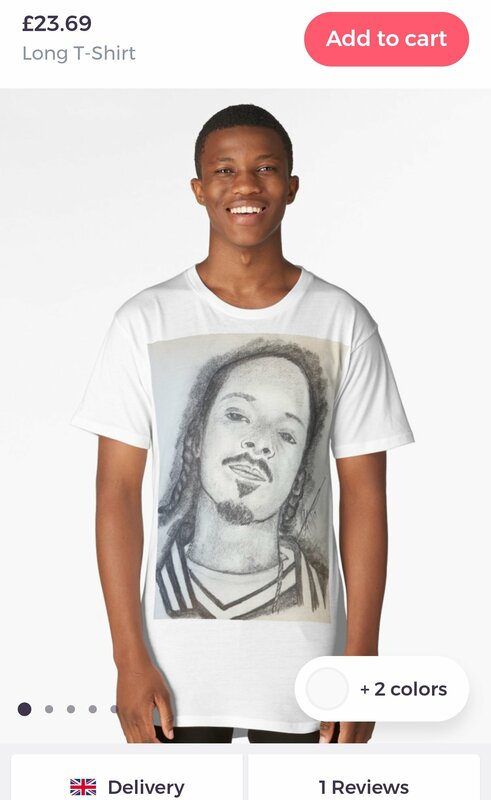 This lovely drawing is a perfect addition to any art lovers or followers of Barack Obama. 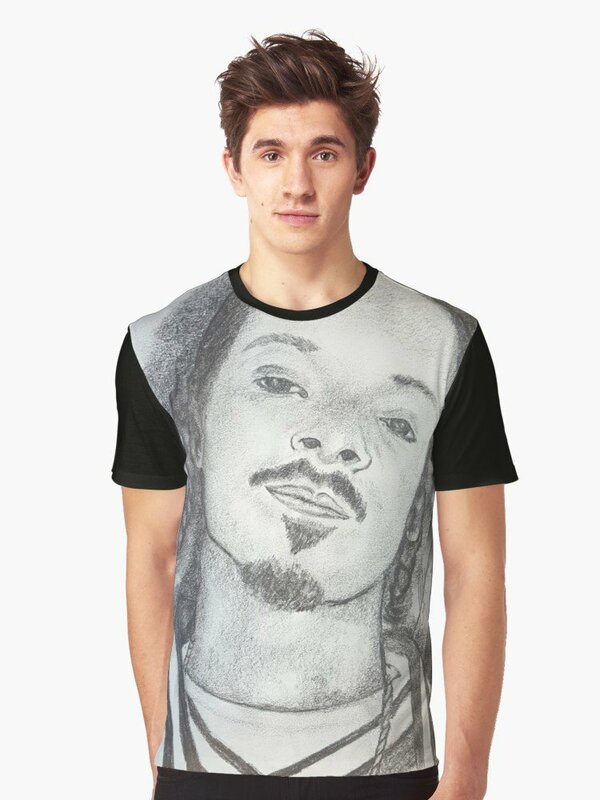 This one is truly special and Barack Obama holds a very significant part of America’s history. Please enjoy this stunning masterpiece. Starting in Australia on 15 March and ending in Abu Dhabi on 29 November. 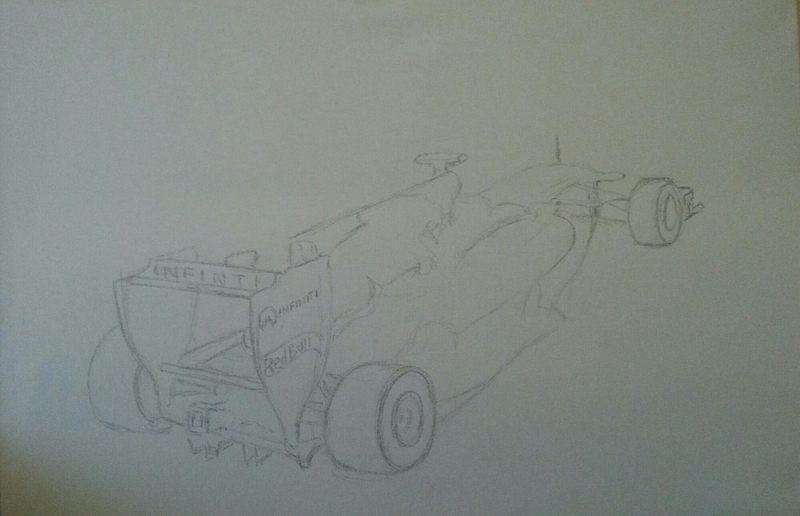 My new series, preparing for the new F1 season With RedBull Infiniti. Starting this project today reminds me of my journey and where I am coming from. I would never have imagined my current associations with these two GIANTS of motor racing. Joe Marsden of Infiniti Birmingham, saw something in me that maybe I failed to even see in myself sometimes. I am grateful to you and Infiniti, because suddenly I am realising my dreams. My art is currently on show at this venue. My new series will be showcasing at the same venue for the upcoming F1 season. F1 lovers can can order their own custom F1 painting for the new season by contacting me directly. Being creative can make us all feel different, simply because we are all different. If you ask anyone, how does creativity makes you feel? The answer will vary from person to person. For me, creativity come very easy and it makes me feel new each time something creative comes to my mind. I do many things to express my creativity. I paint, I draw, I take photographs etc. Being an artist and having a creative outlook on life, everything around me helps in every way. In a single day there is every opportunity to expand and be creative, whether you’re an artist or postman. Alot of times people will talk about being stressed. Sometimes I personally feel this is an excuse. Everywhere you go these days there is someone talking about being stressed. For me personally, there is no time in my day for even entertaining the thought of being stressed or stressed out. Rather than allowing the mind to think thoughts of stress, allowing the mind to think creative can counteract negative energies that stops us being creative. You don’t need to be an artist to be creative, everyone is creative and we all create on a daily basis, we just maybe mistake it for something else. Feel free to let your imagination flow to places you never been before, don’t get scared of what your thoughts can do for you. It is all about developing an healthier mind and body, cancelling negative energies. Too regularly, we allow our heart to rule our heads and this should be the other way around.